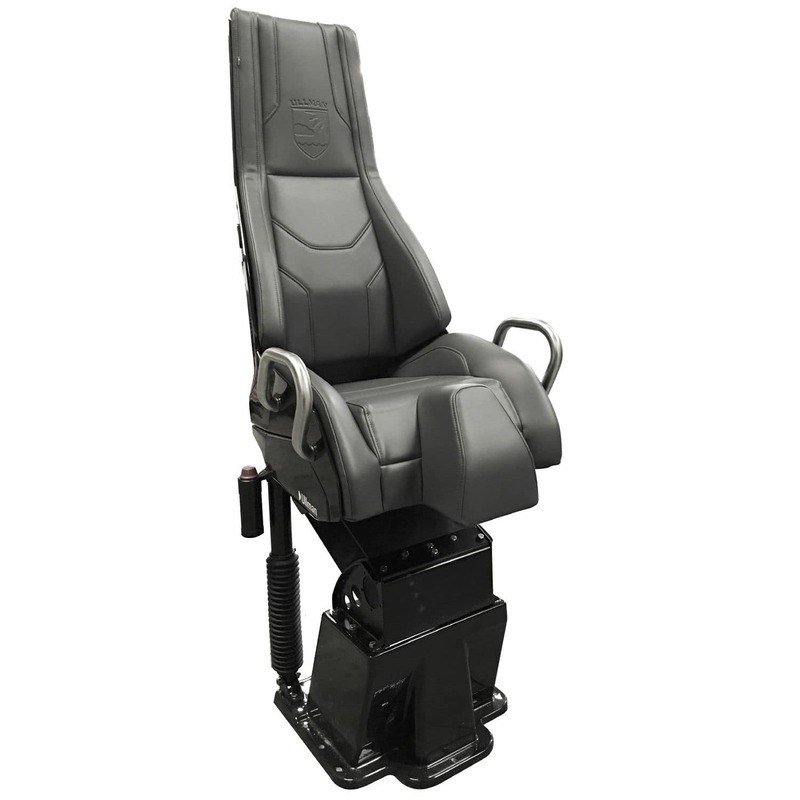 Designed to protect the crew and passengers of high performance craft from injury. 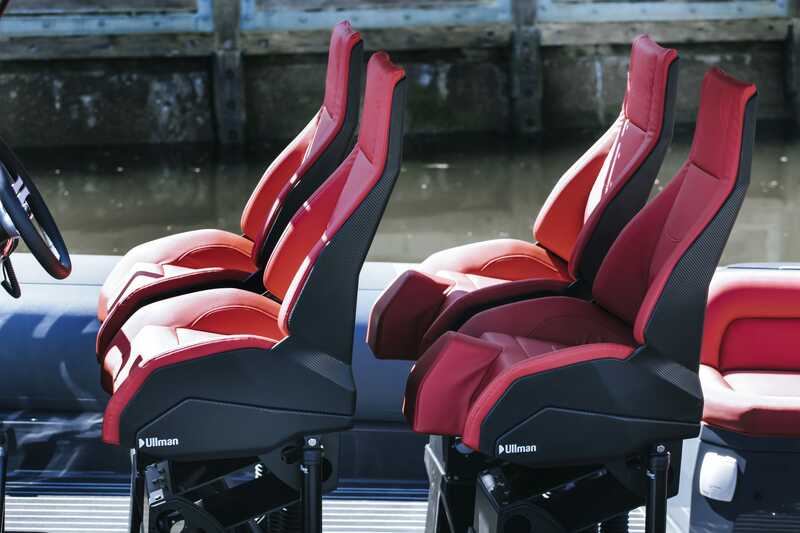 Minimalistic design for more space around the seat with maintained comfort. Geometry gives optimal body posture for handling both static and dynamic loads. 3D Spring and damping system significantly reduce the high forces during impact, in all three dimensions.